This brick building offers 2 two-bedroom apartments in the heart of the vibrant Broadway Shopping District. 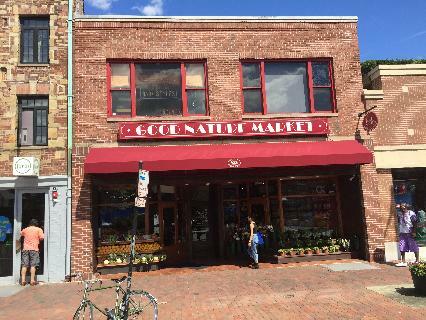 Conveniently located on the second floor above Good Nature Cafe, residents live a block away from Yale's central campus, Payne-Whitney Gymnasium, and the Yale Law School. Tenants are responsible for heat (gas), hot water, and electricity.